International orders cannot be placed through our website. 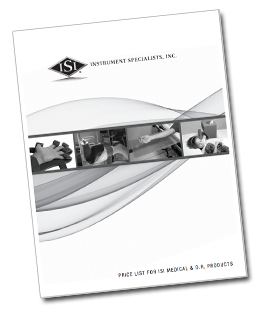 Most ISI products are CE marked, available to international customers. Please contact your distributor or contact ISI directly. Shown below is our in-country representative for regulatory affairs issues and incident reporting.